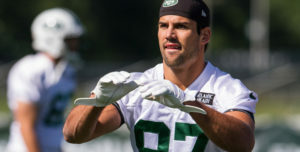 Eric Decker has done a lot of remarkable things on the football field – from his days at Rocori High School to his college days with the Gophers and in his NFL career with the Broncos and Jets. 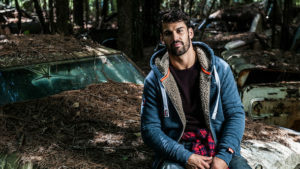 But those highlights pale in comparison to the good he’s doing off the field. Decker will be returning to Minnesota for his annual football camp in Cold Spring on June 27. The camp costs $10 and is open to kids in grades 2 through 9. 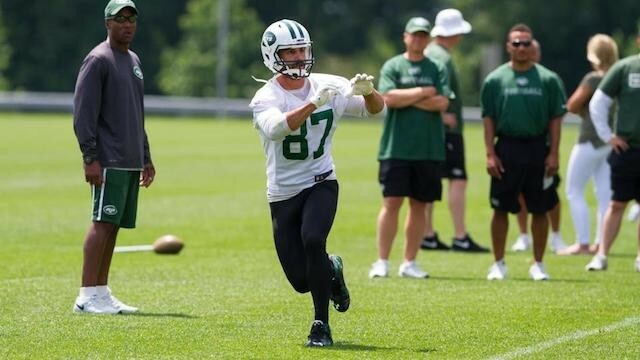 But using his talents as a football player isn’t the only way Decker is impacting communities. Eric and his wife Jessie began a foundation together to help veterans. The foundation’s main program “Deckers Dogs” funds the rescue of canines that would otherwise be euthanized in a shelter. The dogs are then trained to become service pets for veterans dealing with Post Traumatic Stress Disorder. To continue reading, please visit Bring Me The News.